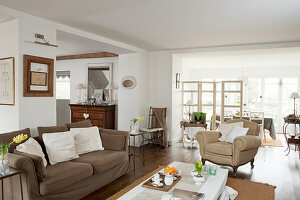 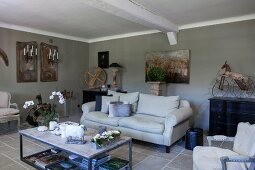 This lovely country house is in the Champagne region and is appropriately elegant and refined. 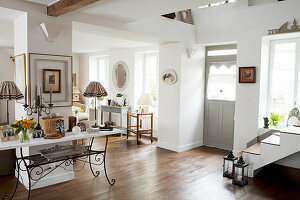 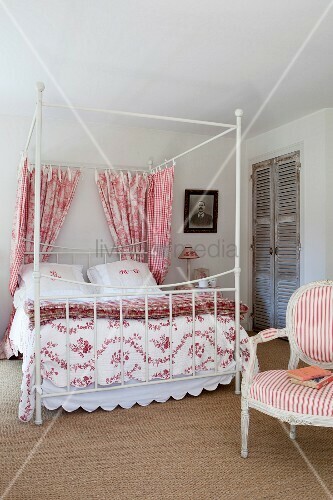 Pale, cool colours and classic furniture fill the spacious rooms. 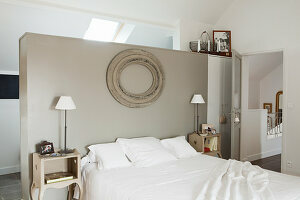 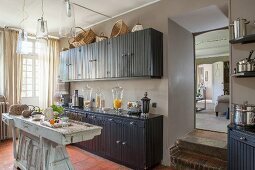 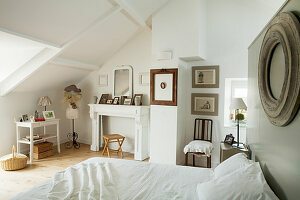 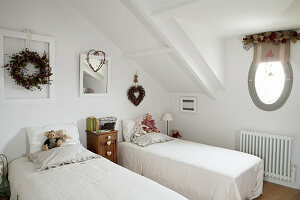 Each of the five bedrooms of this B & B is different and decorated with a unifying theme and colour scheme.